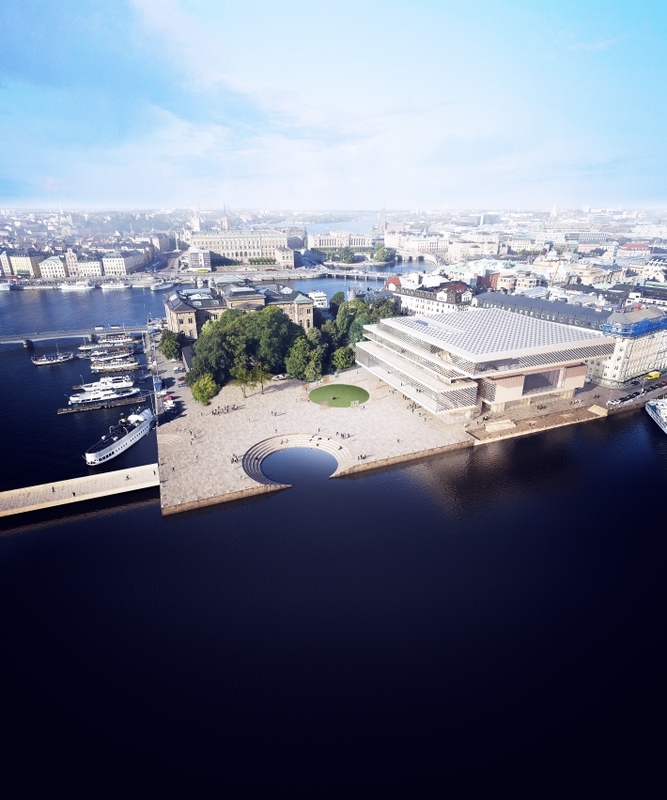 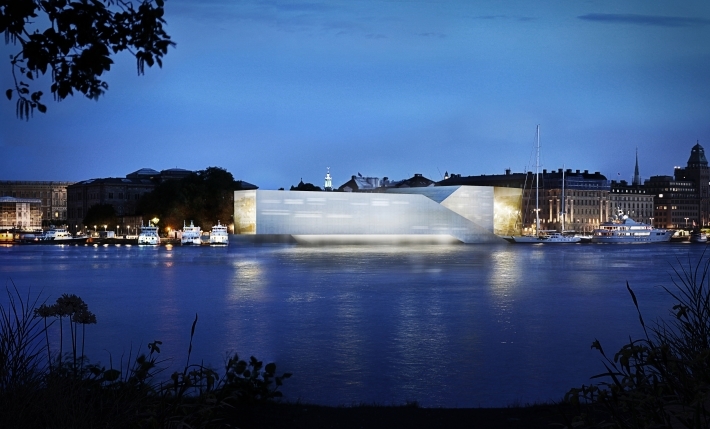 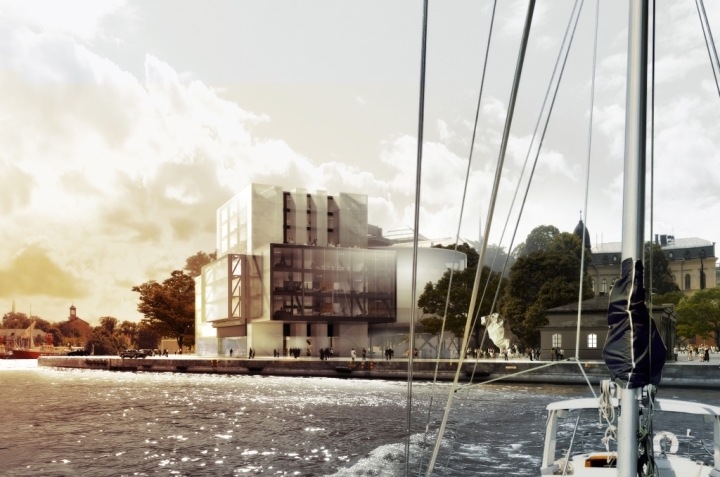 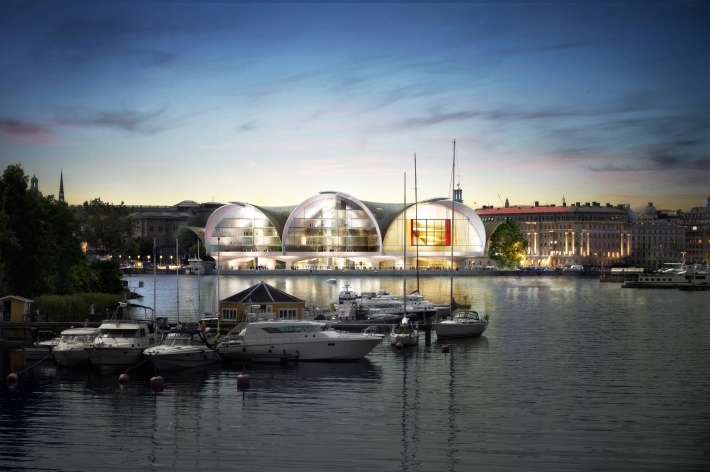 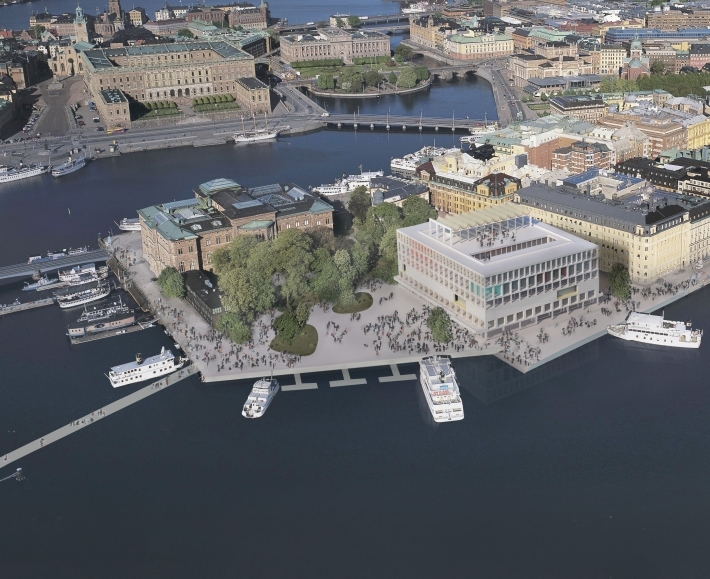 The Nobel Foundation, the body that administers all activities involved in the delivery of the prestigious Nobel Prize, has shortlisted 12 architecture firms to partake in an international design competition for the new headquarters in Blasieholmen, Stockholm. 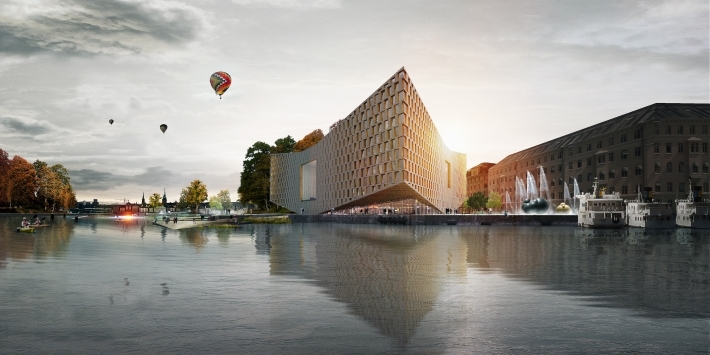 – David Chipperfield Architects, England/Germany. 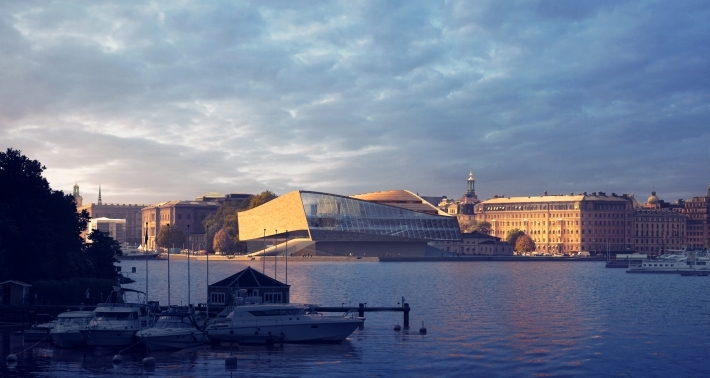 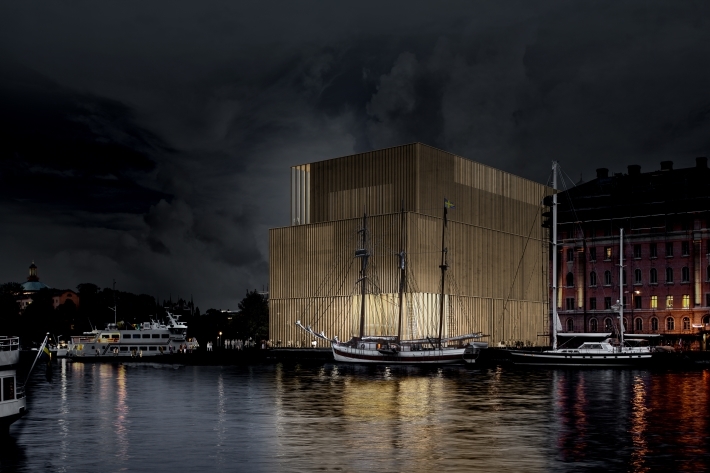 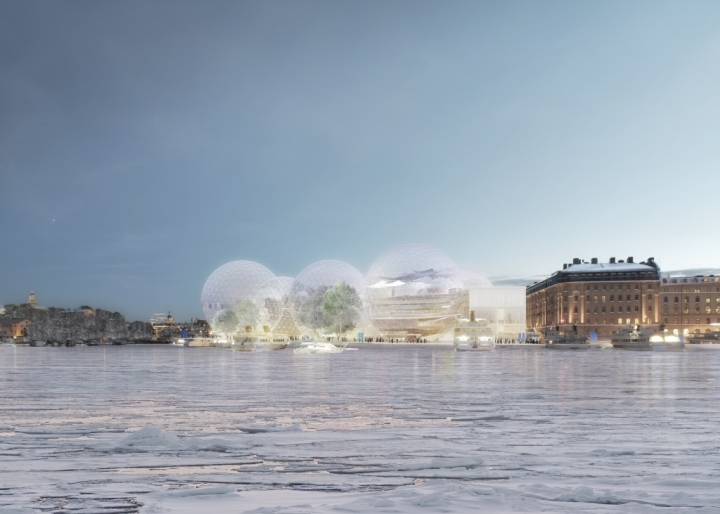 At this stage of the competition, all submitted entries are anonymous, and the renderings are available in a public exhibition at the Nobel Museum in Stockholm. 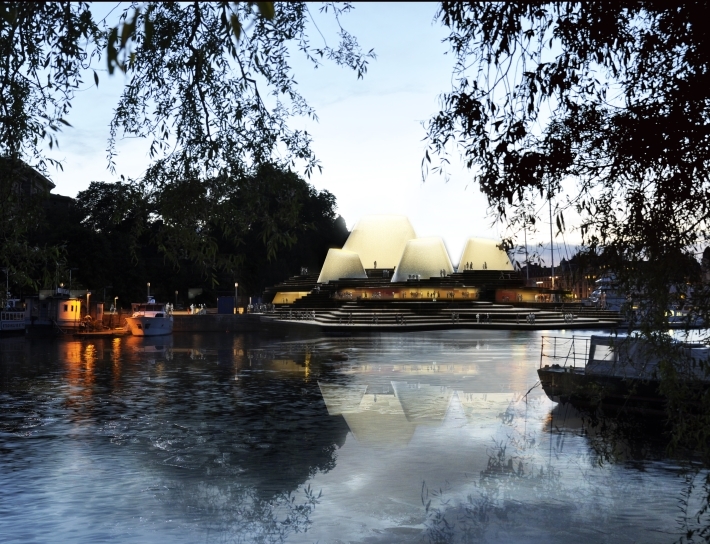 The winning design proposal will be announced during the spring of 2014.